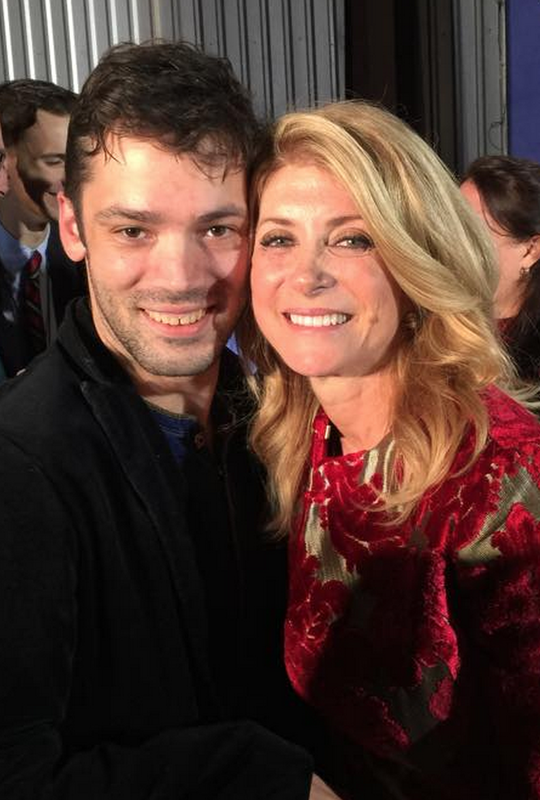 I spent Tuesday night in Fort Worth, standing alongside hundreds of people who gathered to hear Wendy Davis deliver a concession speech. I’d known, for weeks, that she was going to lose her bid to become the next Governor of Texas. But, still, I thought it was important for me to be there, even if it meant skipping class and driving an hour in the blinding rain. I wasn’t just there for Wendy, though; I was also there for my friend Myles, a 23 year old Rice graduate who spent the last year of his life tirelessly working for her campaign. I knew the hours he put in, how passionate he was about his work and the cause. Like his candidate and his boss, Myles inspired me and reminded me of what is good and great about our democracy. Even though I am in law school in Texas, I am still a Louisiana resident, which means I couldn’t actually vote for Wendy Davis. For Democrats like me, Tuesday was a crushing defeat that most of us saw coming from miles away. To be sure, I’d made some “wild predictions” the day before on Facebook, hoping, among other things, that Mary Landrieu would capture a primary victory. But those predictions belied what I really knew was inevitable. In fact, they weren’t really predictions; they were aspirations, positive reinforcements. I will save the autopsy reports for a later day. Certainly, things could have ended differently. Hindsight is always 20/20. Maybe it wasn’t wise for Democrats to run away from a President who has expanded health care for millions of Americans, ended two of the costliest and longest wars in American history, and overseen an economy that has created millions of jobs, set record highs in the stock market, and reduced unemployment to under 6%. Maybe some of the messaging was off, some of the commercials were poorly conceived, some of the talking points were stale. Maybe it was due, in part, to the outsized influence of dark money from billionaires like the Koch brothers, or voter ID laws that were clearly intended to suppress votes and have nothing to do with combating fraud. Maybe Democrats simply allowed Republicans to control the narrative. I know many people who were depressed on Tuesday night, and I know many who were elated. That’s just the nature of elections. 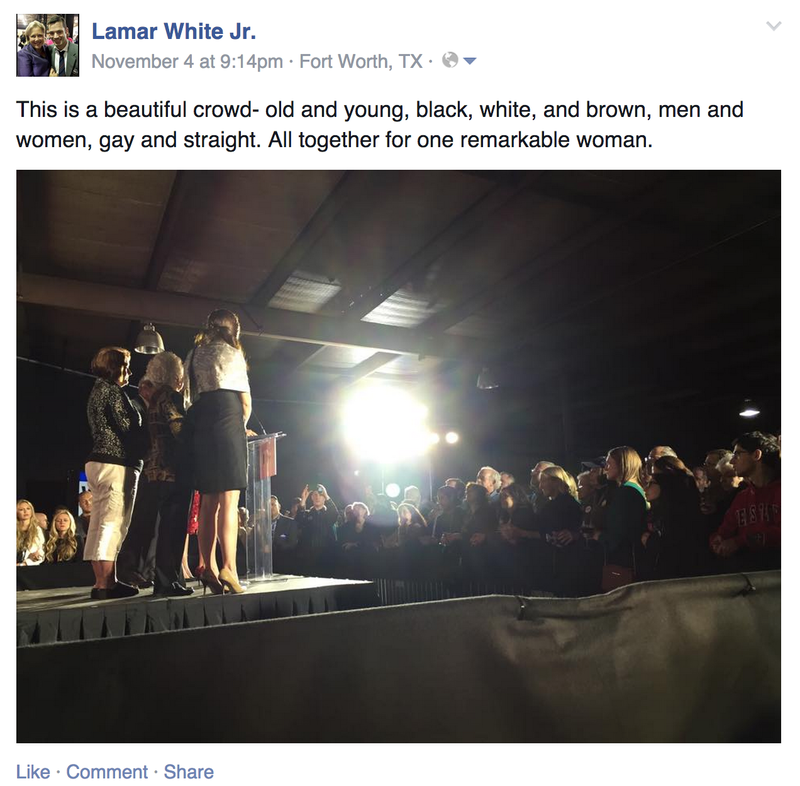 My friends and I were on the front row of Wendy Davis’s event in Fort Worth. I saw the raw emotion and the tears in the eyes of dozens and dozens of people, including Davis herself. I may have not been able to vote for Wendy Davis, but I suppose I was just as personally invested in her campaign as almost anyone else. Still, I wasn’t depressed or forlorn. Despite everything else that happened across the country on Tuesday, despite the fact that only two of the candidates I voted for in Louisiana- Mayor Jacques Roy and Councilman Harry Silver of Alexandria- actually won in the primary, as I looked across the audience in Fort Worth, I realized something that totally reassured me. I snapped a picture, and I shared it on Facebook. Wendy Davis didn’t win on Tuesday. It wasn’t even close. And my picture probably doesn’t do justice, but trust me: Even though she lost, the coalition that she put together represents the future- not just of Texas but of the rest of the country. Republicans, to be fair, elected a few minority candidates, but their successes had almost nothing to do with building diverse coalitions. 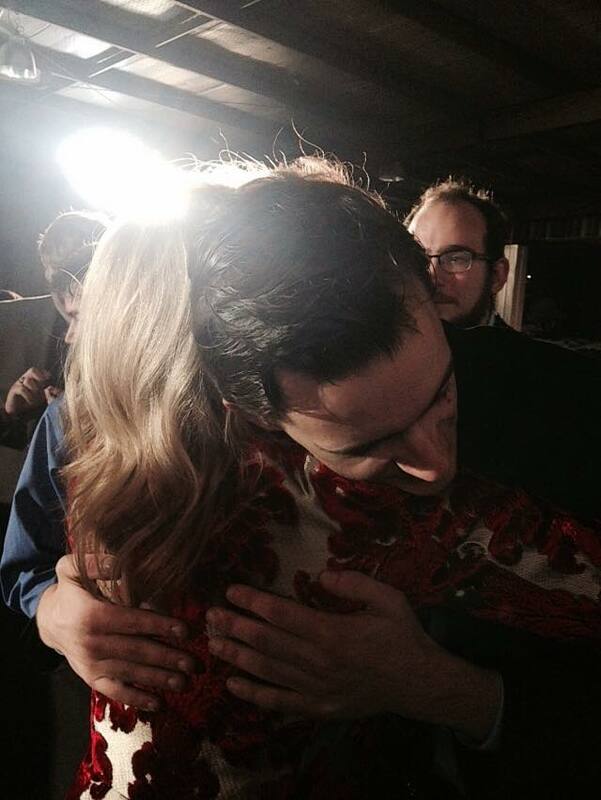 After she wrapped up her remarks, Wendy spent nearly an hour shaking hands, hugging, and talking with her supporters. I waited around for her. I told her how proud I was of her courage and her service. I gave her a big ol’ hug, and she assured me that she wasn’t done, that we’d work together in the future, that the fight was not over. And then, she walked over to my friend Myles, her young staffer. I doubt either one of them realized I could hear them, but I did. Wendy thanked him for everything he had done for her campaign. They hugged, and she posed for a few photos with him and our friends who had driven in from Houston. But before she moved onto the next person in line, Myles- who had just lost the first job he’d had since graduating college and in the immediate aftermath of a disappointing defeat- said something extraordinary. I don’t have a transcript, so I will have to paraphrase. Myles told her that he would never give up on promoting Medicaid expansion in Texas and that he was proud of her for championing health care for the hundreds of thousands of Texans who would benefit from expansion. It may sound wonkish to some, but to me, it was the most inspiring thing I’d heard in a long time: This kid had poured his heart into the campaign, and on the night his candidate was defeated and in what may have been the last conversation he’d have with her in a long time, he wanted to tell her that he would continue to champion expanding health care for the poor. Tuesday’s results may have seemed inevitable, but as long as kids like Myles refuse to give up or give in, I think we’ll be okay. “…this too shall pass..” It is not over and now we will see if the congress can actually get anything done.